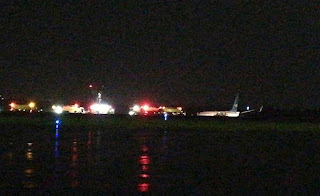 Xiamen Airlines Boeing 737-800 operating flight 8667 has skidded off the runway at Manila airport according to local media reports. The Xiamen aircraft was operating a flight from Xiamen to Manila and missed its first approach to the airport, landing on the second attempt and skidding off the runway at 2355 local time. The aircraft, registration B-5498 is less than ten years old and was landing during a thunderstorm according to local reports. According to local media, the 737-800 skidded off the end of the runway, during which one of the engines detached from the wing and part of the undercarriage was ripped off. 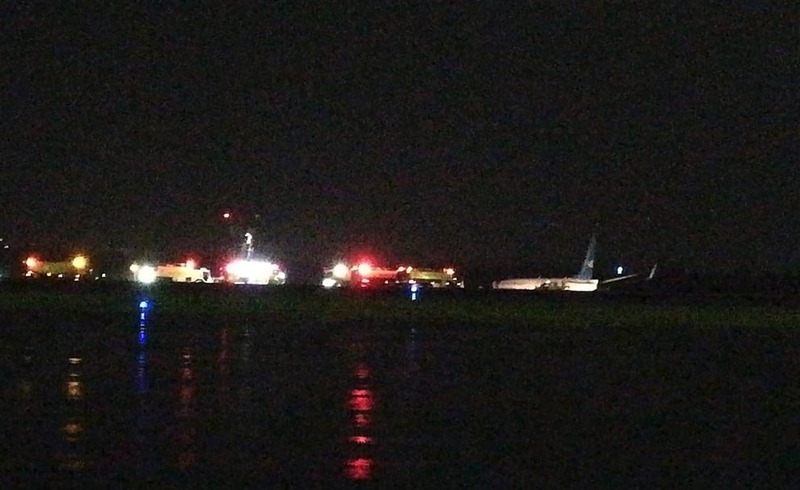 Xiamen Airlines says all 165 passengers on flight MF8667 have evacuated safely after the emergency incident, there are reports of minor injuries sustained by some during the evacuation.